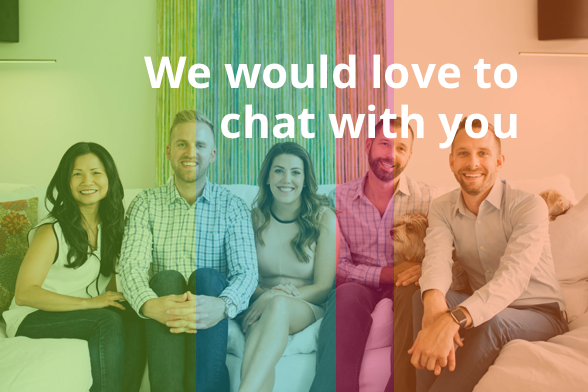 Can easily rent it out to other college students – two bedrooms are great because students don’t mind having a roommate and it can offset the cost. Both Seattle University and Seattle Central College are in Capitol Hill, making Capitol Hill an easy investment choice for those with kids attending school here. And thanks to the light rail, Capitol Hill is even a great choice for students at the University of Washington since you’re literally just a light rail ride away from campus. 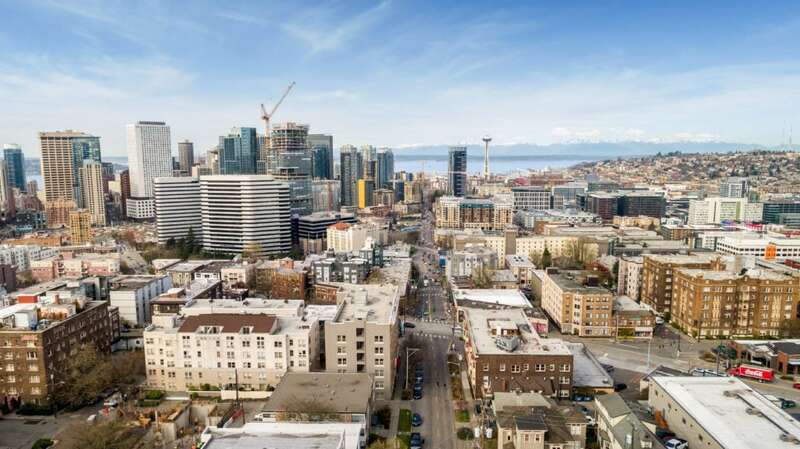 Capitol Hill is also a fantastic choice since it offers super easy access to South Lake Union and Downtown Seattle, which is where many college graduates are likely to work after graduation. (It also puts them closer to internships and other great opportunities during school, too.) 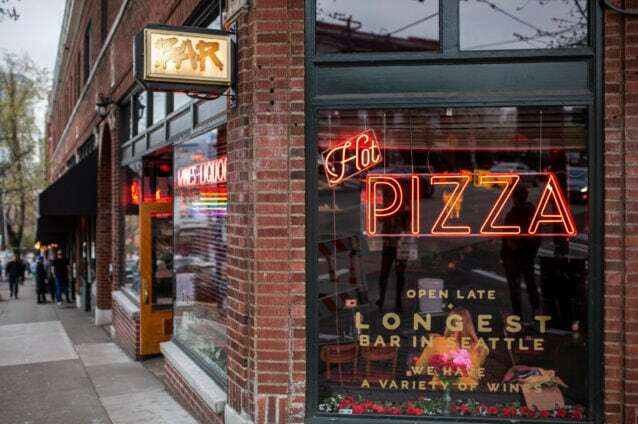 This is a fantastic “transition” neighborhood, and its close proximity to many of Seattle’s attractions makes it a great spot to stay at when you’re in town as well. Owning real estate in Capitol Hill is a solid long-term investment! Currently, Capitol Hill’s median real estate price is $709,986 and its average rental price is $2,351. You can easily find a much better deal than that $700k+ price tag though—just check out our latest 2-bedroom, 2-bath listing in Capitol Hill for $595,000. It’s 0.3 miles to the Capitol Hill Light Rail Station (meaning an easy hop over to UW) and just up the hill from South Lake Union. This move-in ready gem is an *ideal* situation if you’ve got a kid in school and you’re ready to make an investment! This is an obvious one since it’s the neighborhood that University of Washington is located in. In 2016, UW had a total of 46,081 students, and whether you plan to have your own kid live in an investment home here or you plan to generate income from renting it out, you’ll *always* have renters in need! University District is also ripe with new opportunity—there are permits out left and right for new apartments and condos buildings. It’s a great time to take advantage of all of the new development here. Located just northwest of University of Washington, Green Lake is a *very* popular neighborhood for UW graduates to move to. Unfortunately, the neighborhood is also known for its high rents, and buying a home here is definitely a better option. 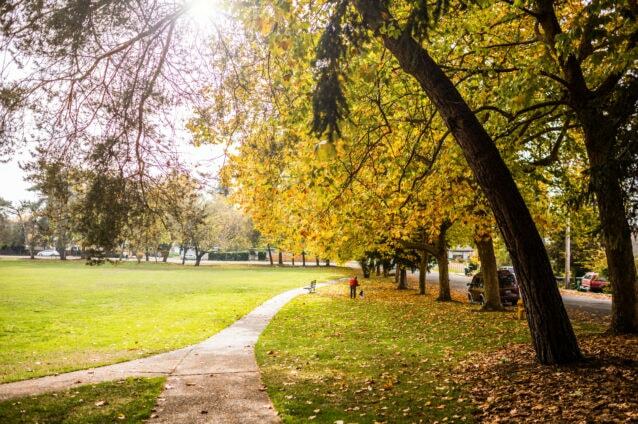 It’s a beautiful place to live or spend time in (lots of green space and a great sense of community) and it has bus service (including RapidRide buses) that go straight into Downtown Seattle. 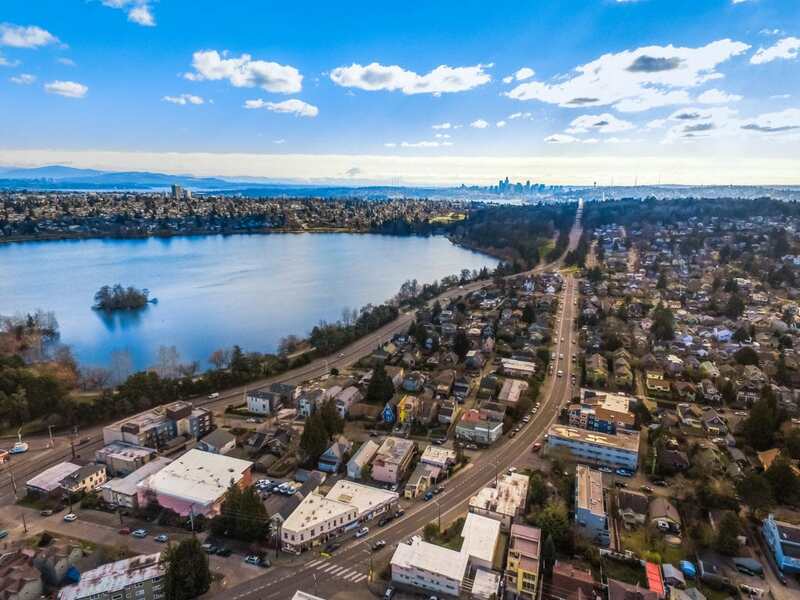 Just south of Green Lake, Fremont is another prime spot for an investment. 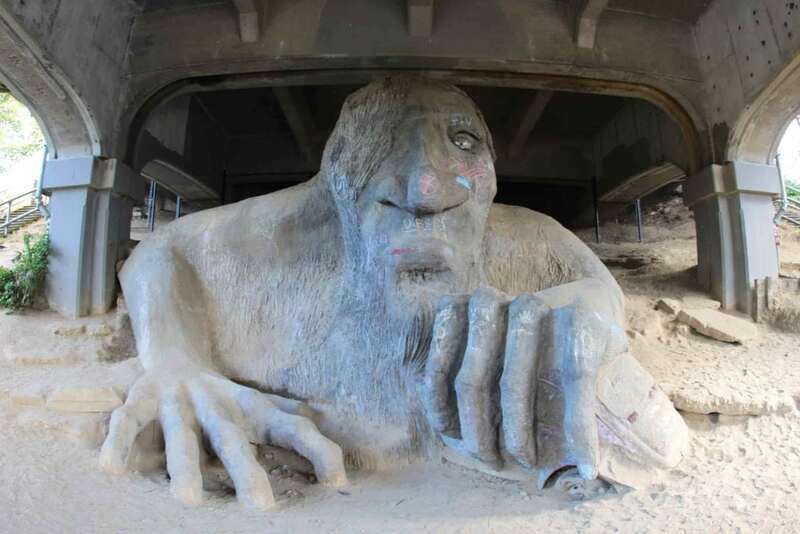 There are buses that go straight to both University of Washington and Downtown Seattle, plus, Fremont is also right across the bridge to Seattle Pacific University, a private school with about 4,000 students. If you live in Fremont and attend SPU, a quick and direct bus is a great option, but you could easily bike or scooter to class, too. Ballard might be a surprising choice, but we think that this neighborhood can make a lot of sense for those with students at UW or SPU. There are buses in Ballard that go to both schools, and you’ve got buses that will take you straight into Downtown Seattle. Plus, depending where you live in Ballard, you might be really close to North Seattle College as well. 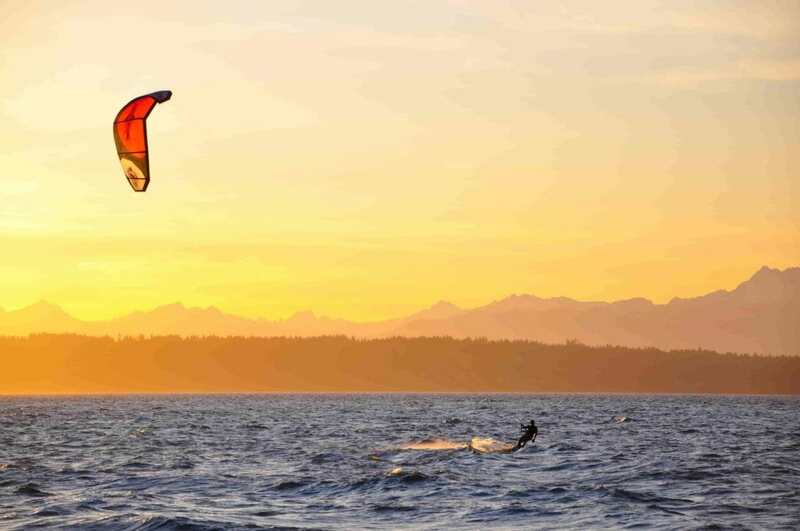 Lots of young people enjoy living here—it’s got a great “small town” feel while still having access to big city amenities, and Golden Gardens Park is a popular destination for bonfires on the beach! 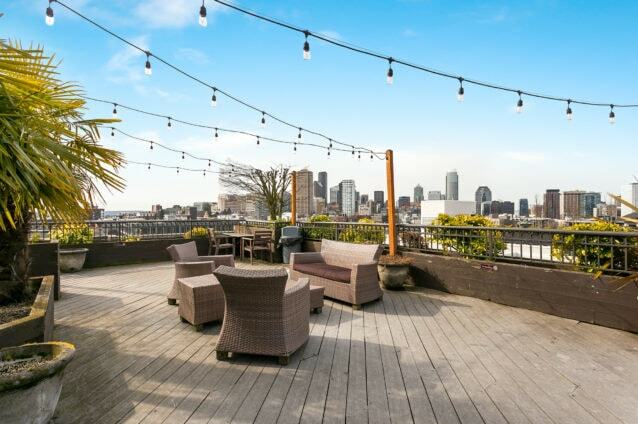 We have a current listing in a *prime* Capitol Hill location that’s just up the hill from South Lake Union and Downtown Seattle, AND just 0.3 miles to the Capitol Hill Light Rail Station (meaning you’re just a ride away from University of Washington!). 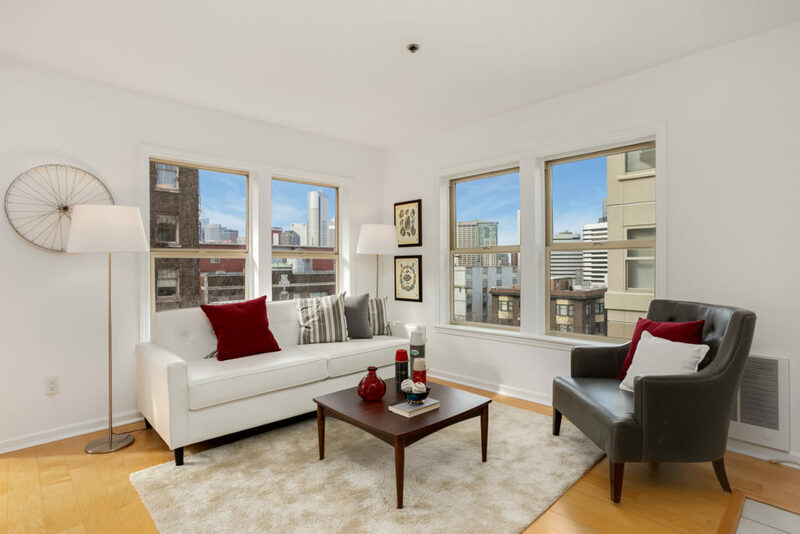 This 2-bedroom, 2-bath condo is listed for $595,000. Click here for all photos + details!